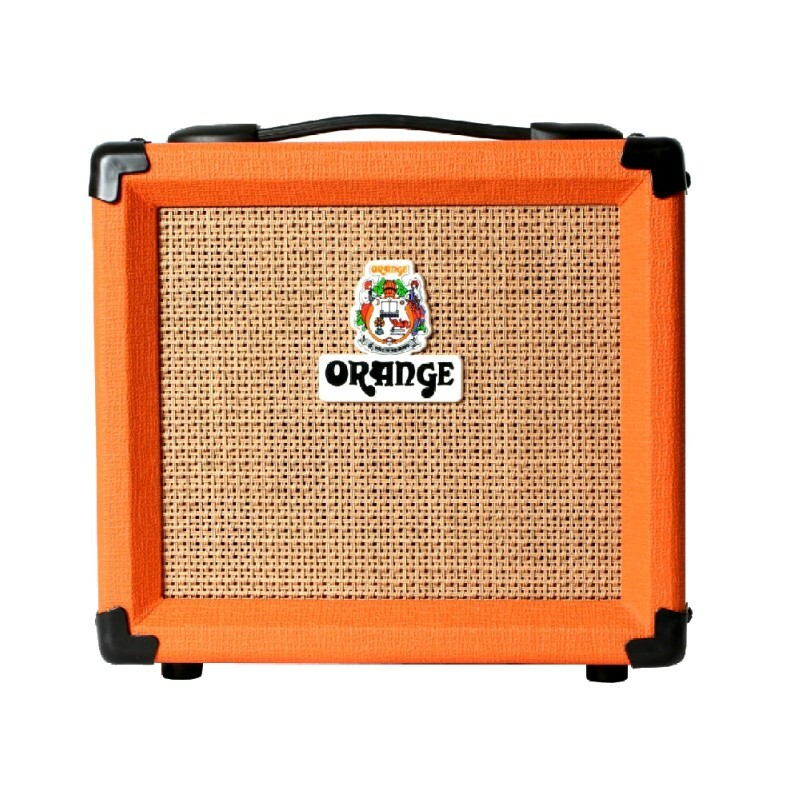 12 WATTS DE ORANGE PURO. 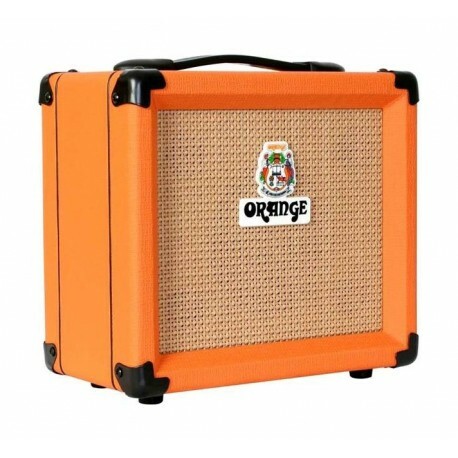 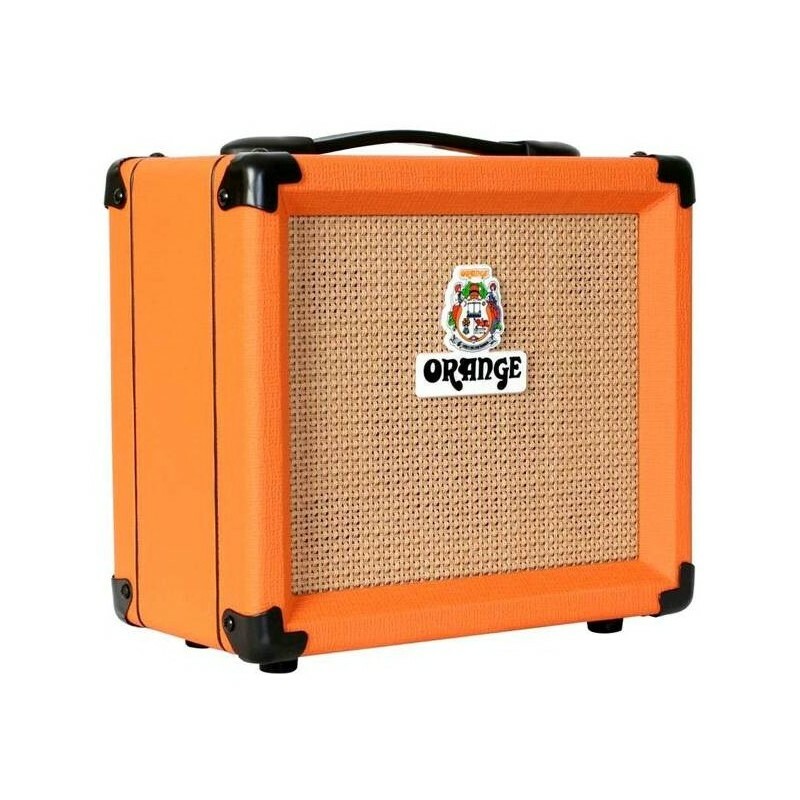 AL IGUAL QUE LOS MODELOS DE MAYOR POTENCIA, EL AMPLIFICADOR CR12 CRUSH PIX DE ORANGE, TIENE LA LEGENDARIA ARMADURA TOLEX ANARANJADA, REJILLA DE ALTAVOZ TEJIDO, JEROGLÍFICOS Y POR SUPUESTO EL MARCO DE LA FIRMA ORANGE. 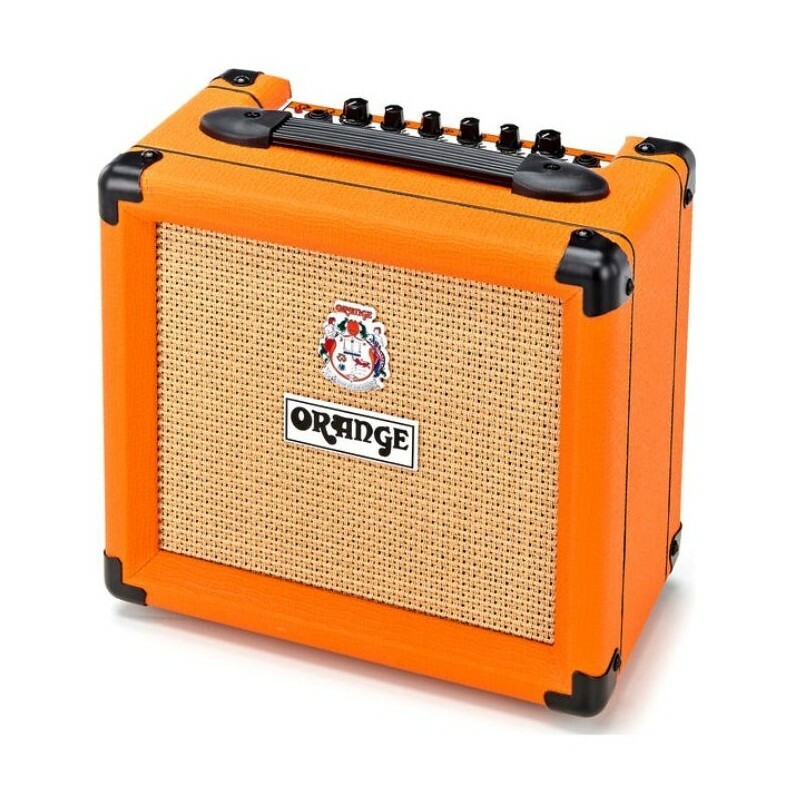 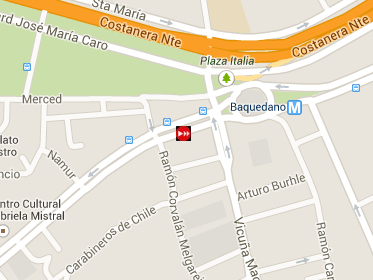 PERO NO SOLO SE VE BIEN, SU SONIDO ES POTENTÍSIMO. 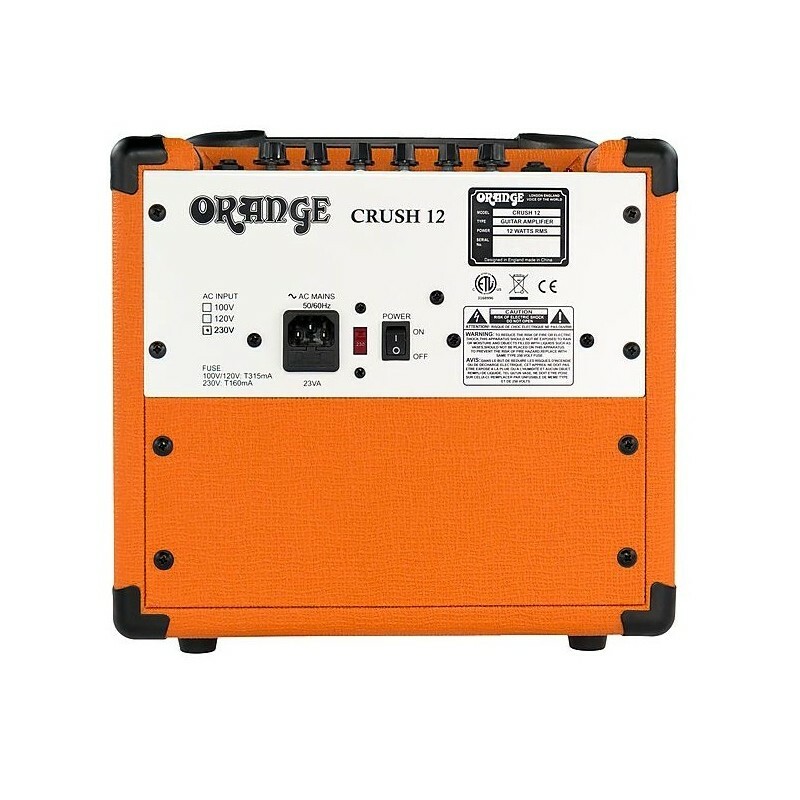 EL CR12, ES UN AMPLIFICADOR DE PRÁCTICA HECHO PARA TODO TIPO DE GUITARRISTAS. 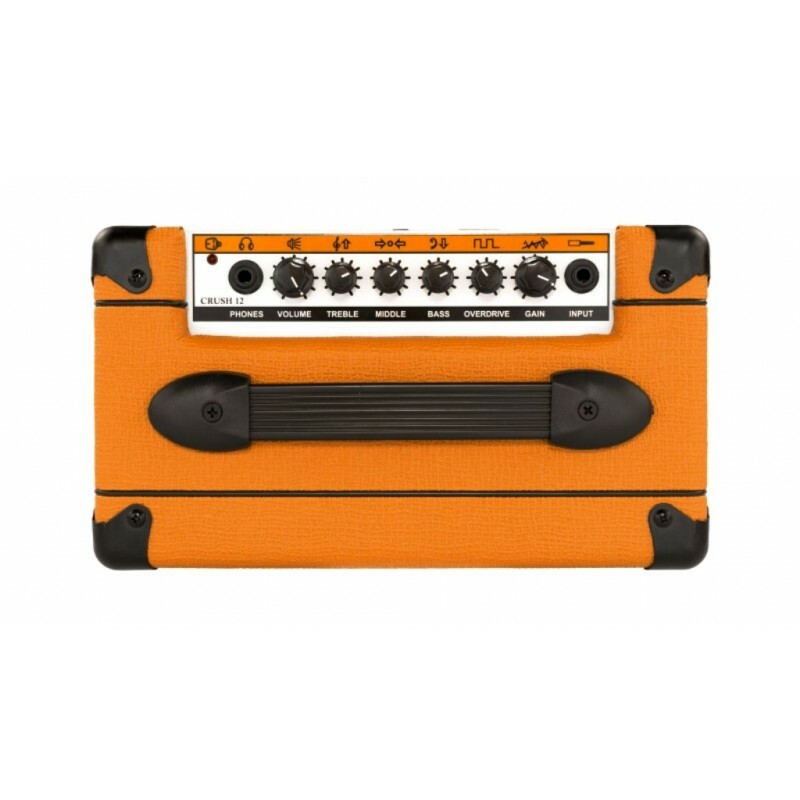 CUENTA CON 3 BANDAS DE ECUALIZACIÓN, OVERDRIVE, Y EL VOLUMEN MAESTRO LE DA CONTROL SOBRE EL TONO. SU SALIDA DE AURICULARES PERMITE PRACTICAR EN CUALQUIER LUGAR.